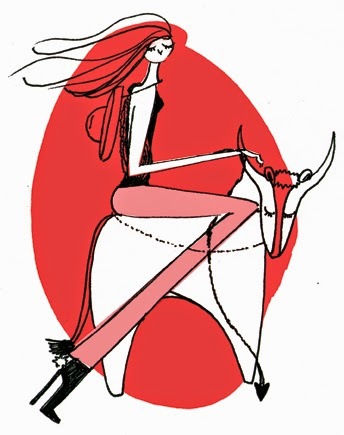 Grobi White Illustration *: *New horoscope illustrations! ABC Poster / colorful eyecatcher for your kids room! New Website! New News Blog!
" World of fashion inspiration "
Legal Notice /// All rights of the illustrations, pictures and text appearing on this web site are reserved and protected under international copyright laws.